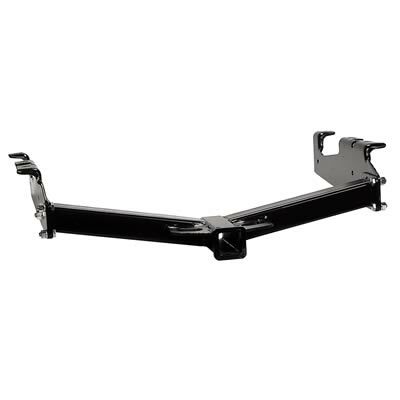 We sell and install receiver hitches for all makes of cars and trucks. We don't stock many because they are available usaually in 1 day. Hitches usually run $139.99 to $179.99 for a Class IV. I like this design, so it is the one we stock. All steel construction for a lifetime of easy use. Adjustable + or - 12" of height. Add your winch to any 2" receiver. Just mount the winch to the cradle, add some wiring and you have a winch on any vehicle. These are the original Bulls balls and Truck Nutz sold for years on the internet. Novelty testicle made to swing. 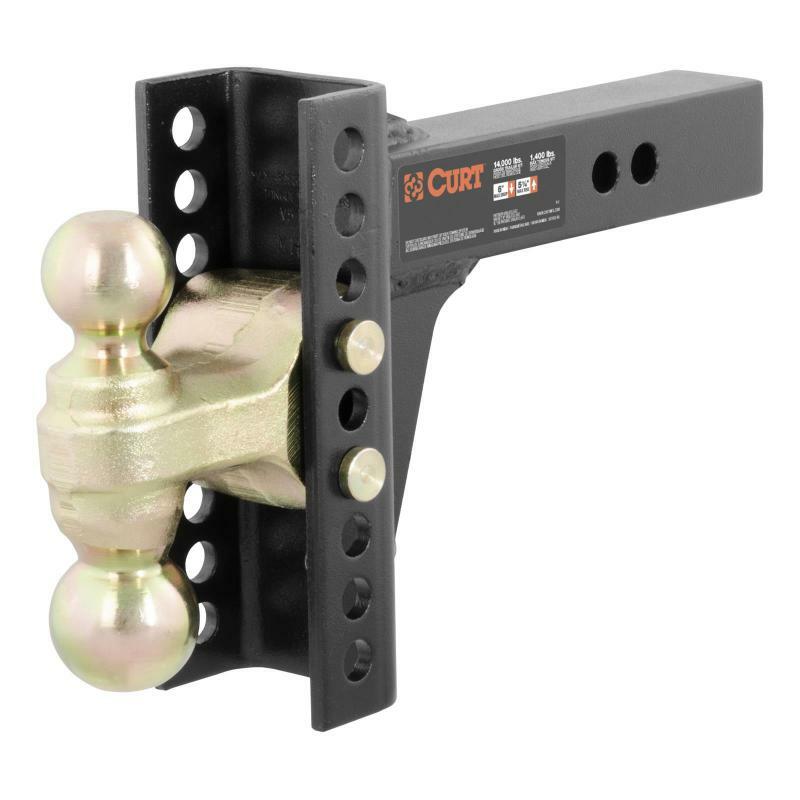 Designed to fit into standard 2" hitch receivers. 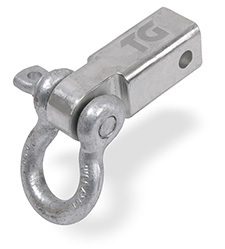 Makes a great anchor point for winch or strap recoveries. Made from 8620 forged tool steel. Working load limit 4 3/4" tons. Includes 3/4" D-ring and receiver mount. Zinc plated finish. Includes 5/8" hitch pin. We stock the large flat rubber mud flaps like semi-trucks use.